As I worshiped in church yesterday, I had a thought that just kept demanding to be heard. “Let God define you.” I received this…and then I heard it again……and I prayed it over the congregation. I tell myself often that I am walking under God’s grace and mercy. I remain under His authority…..but now I hear very clearly…..”let God define you.” I want to share that with everyone. 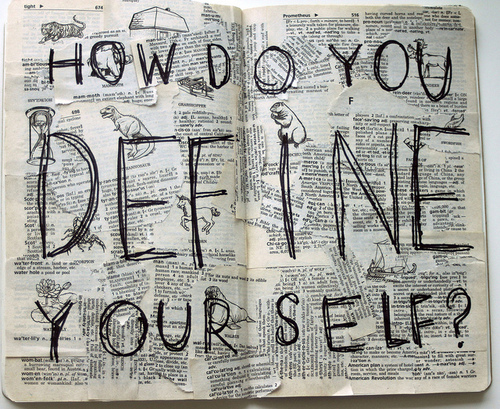 Let God, who made you perfect, define who you are. In Portuguese: Deixe que Deus te definir. This has nothing to do with our move, but it is what I am feeling today. Love to you all!! !